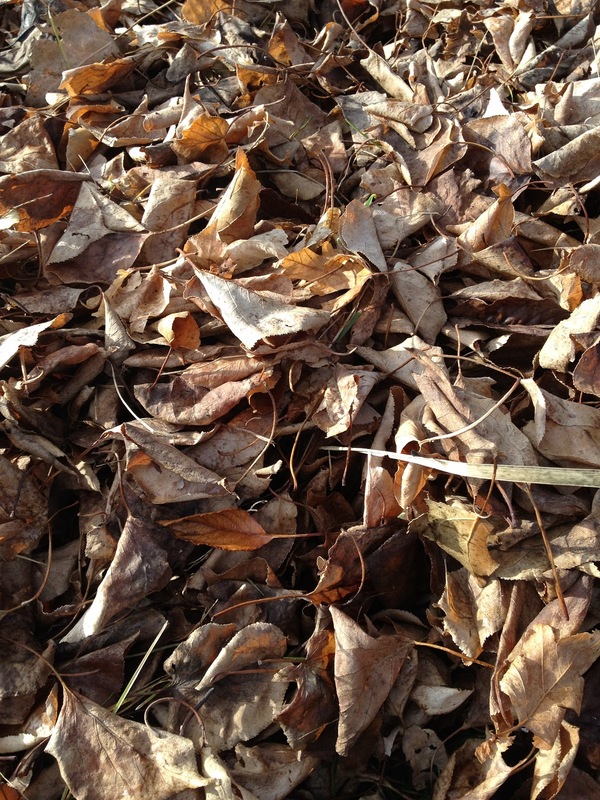 I always feel a little guilty raking leaves. The tree invested months in making those, and it seems a shame to just toss them away. It's not like I'm grabbing them off the tree, of course; they've already served their purpose and have been shed. But leaves are meant to fall to the ground and decompose into the soil, providing nutrients for future seasons of growth. 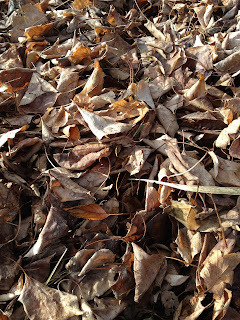 When I rake and haul away the pile for the sake of appearance, I short-circuit that process. As human beings, we go through "seasons," too -- cycles of growing, investing, producing, shedding. Moving always forward through time, we are not meant to try to hold on to the unchanging "leaves" of experience, but rather to be transformed, acknowledging the past and allowing it to feed the future rather than simply hiding it away for the sake of appearance.